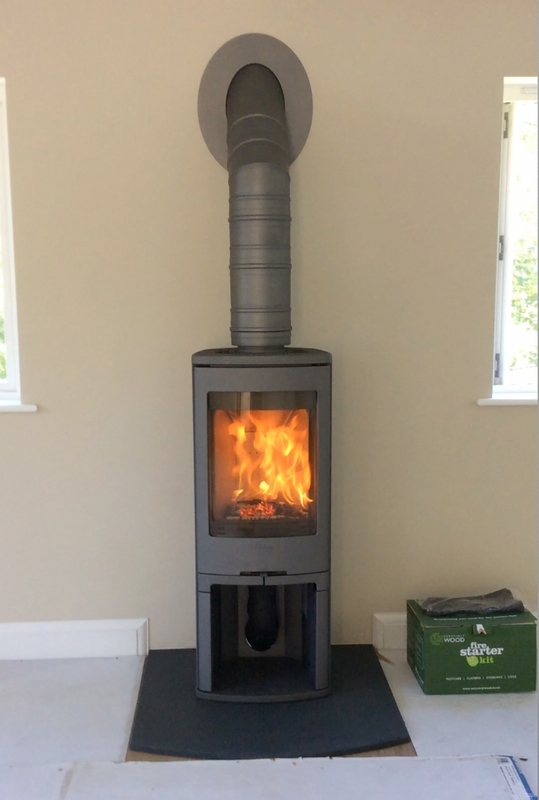 Contura 750 installed in Cornwall wood burning stove installation from Kernow Fires. 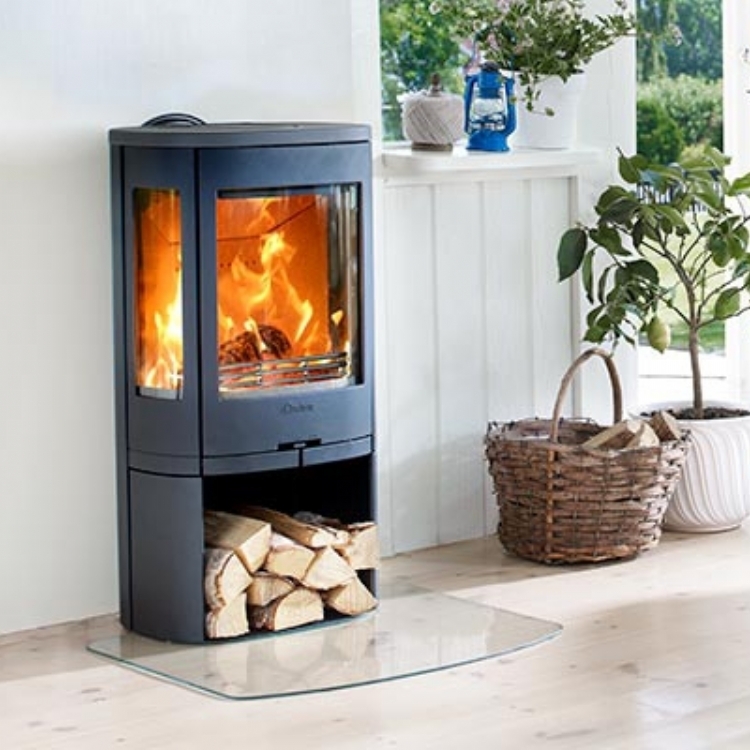 The Contura 750 is a popular stove as it offers incredible value for money, is stylish, slim and efficient. 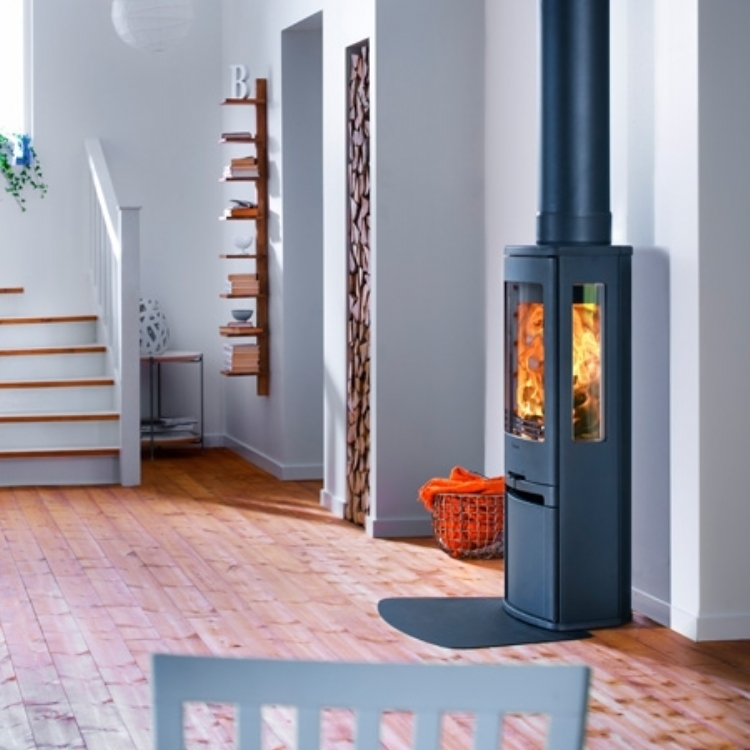 Kernow fires fitted this fire using a twin wall chimney system which runs up the outside of the house. Rob and Harold very efficient, very friendly clean and tidy. 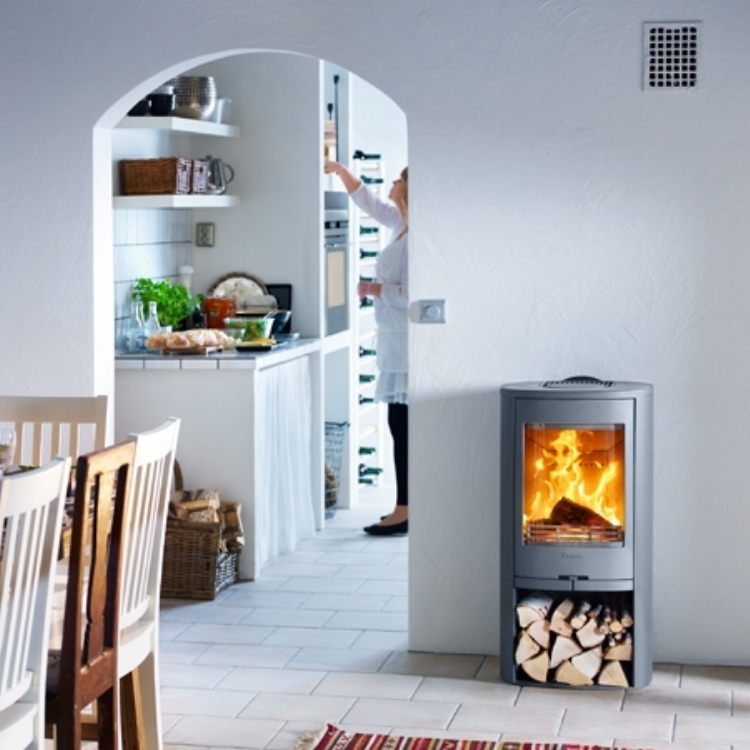 recommend Kernow fires to all. Thanks for a lovely fire.